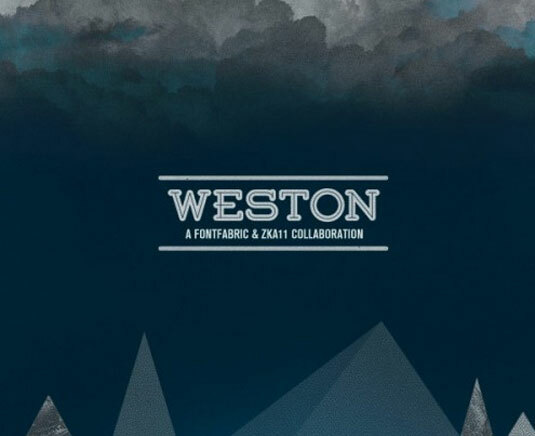 Some of the best free fonts you can download and use. 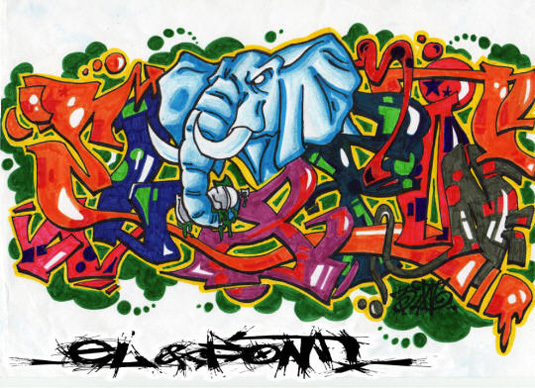 From vintage fonts to graffiti design or handwriting fonts. 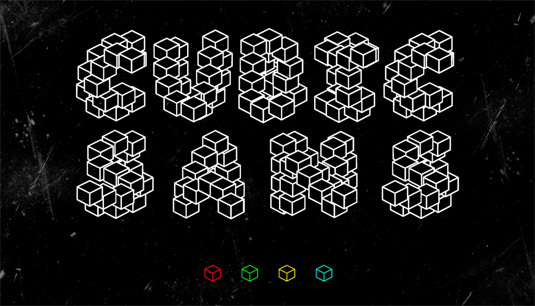 This beautiful typeface is perfect for creating stand out graffiti-style posters and flyers. 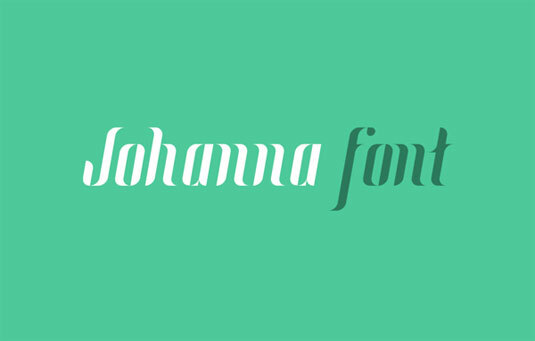 This contemporary font is great for use in projects that need a ballsy display font. 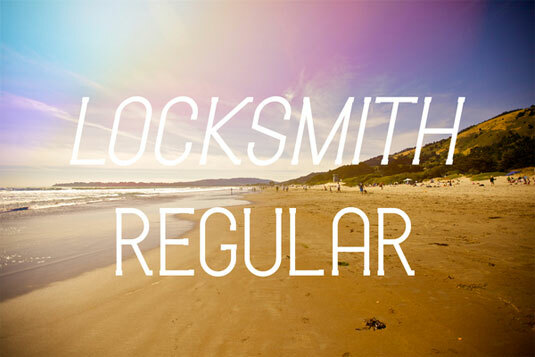 This handwriting-inspired font is suited for a good, clean and fresh design. 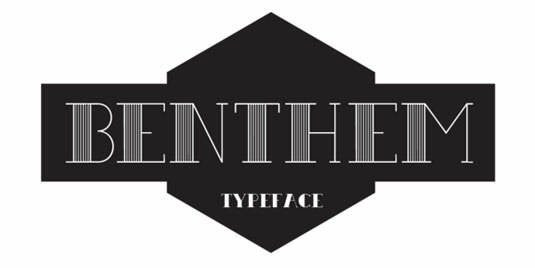 This font is inspired by late 19’th century industrial fonts with german roots regarding straightness and geometry. This font is suitable for modification in logos and headlines and may spice up the design by adding a not-your-usual-font-choice effect. 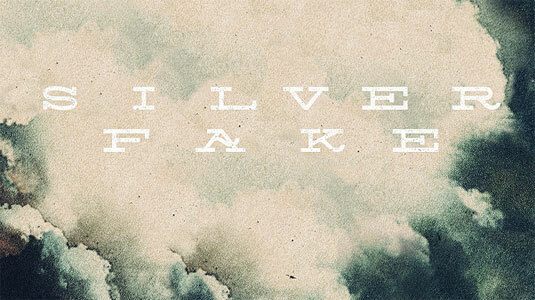 Dude is a reverse contrast cowboy font that’s all about style. The Miso font was designed with architects in mind and provides a clean and narrow typeface that’s suitable for small text but also for headlines and logos. This font is readable at small scales and can be used as corporate typography, packaging design, infographics or even editorial design. Cubic Sans is a new display font based on the original Comic Sans, created by modifing its strokes using a cube as a brush. 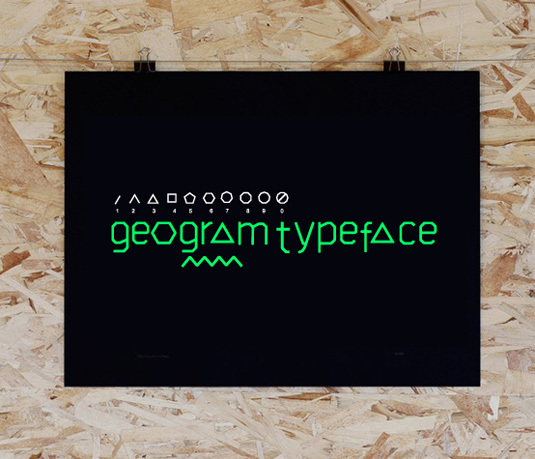 Geogram typeface is a new font exploration based on modern shape geometric forms. 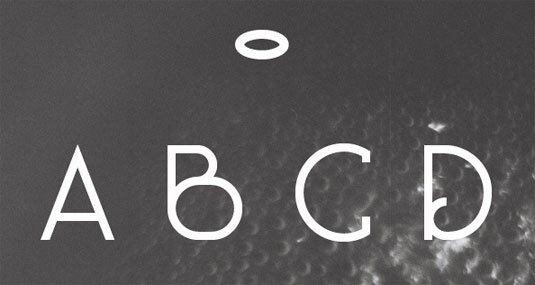 Blanch is a traditional font with a contemporary feel. 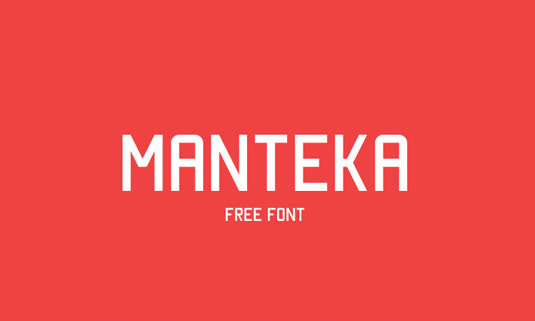 Manteka was crafted especially for use in print, but equally has a spectacular web performance. 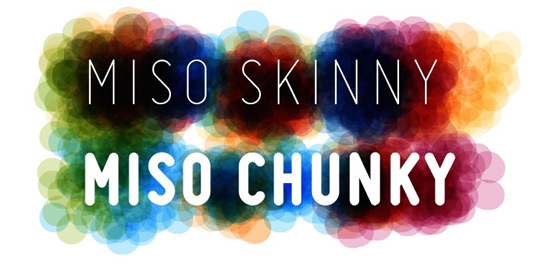 Mission Script is a signage-lovers dream; condensed, casual, sweet, and sincere. 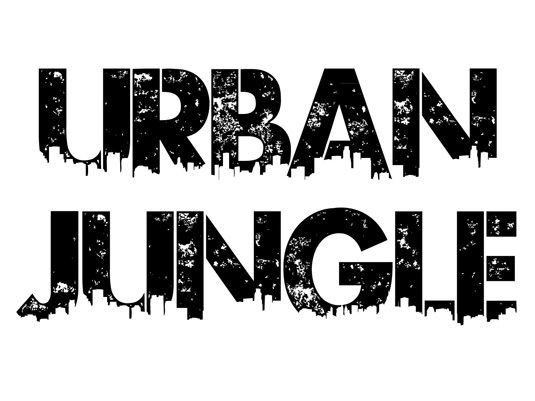 This font is a clean and little playful type and is based on the idea of combining graffiti glyphs with graphic glyphs. 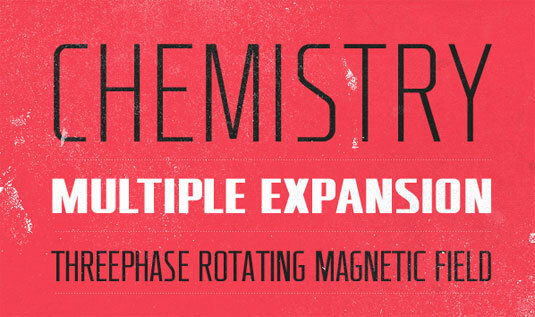 Geared is an industrial inspired Condensed Slab Serif that comes in 4 weights – thin, regular, bold and extrabold. 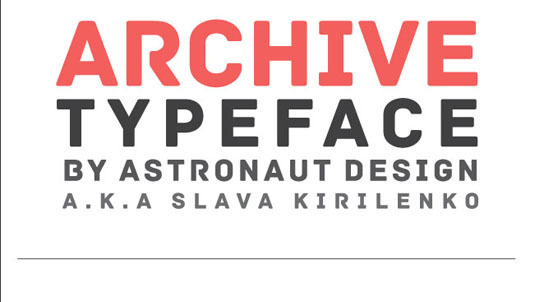 This vintage font is presented in contemporary curves that make the font applicable for both retro and modern designs and it contains only capital letters but also some alternate characters are also included. 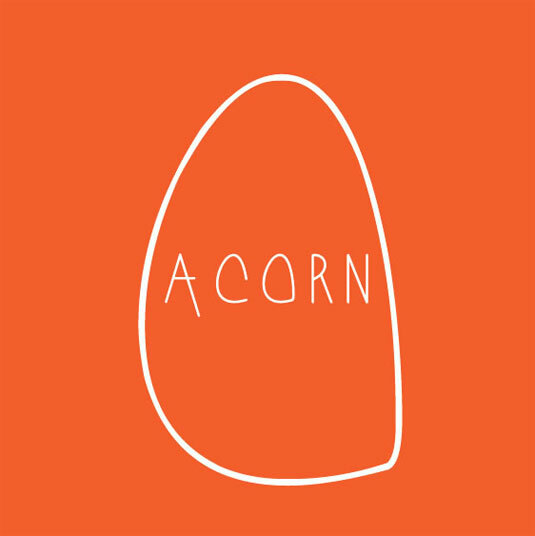 This entry was posted in Fonts & Typography and tagged contemporary font, corporate typography font, editorial design fonts, graffiti design font, Handwriting-inspired font, infographics font, vintage font style on May 10, 2013 by Dan C.